Vivekanandar Illam also known as Vivekanandar House is formerly known as Ice House or Castle Kernan. This was built by Frederic Tudor in 1842 to store ice. Swami Vivekananda stayed in the building in 1897 when he visited Chennai. Later the building was renamed after him. 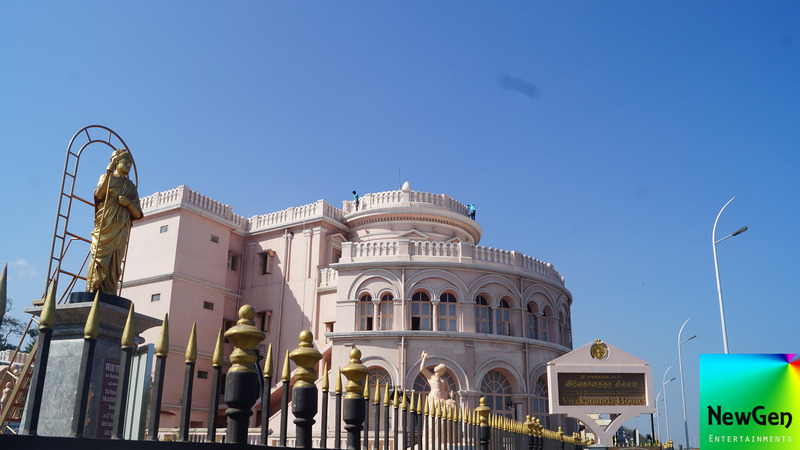 It currently exhibits the life of Vivekananda and is maintained by Ramakrishna Math. 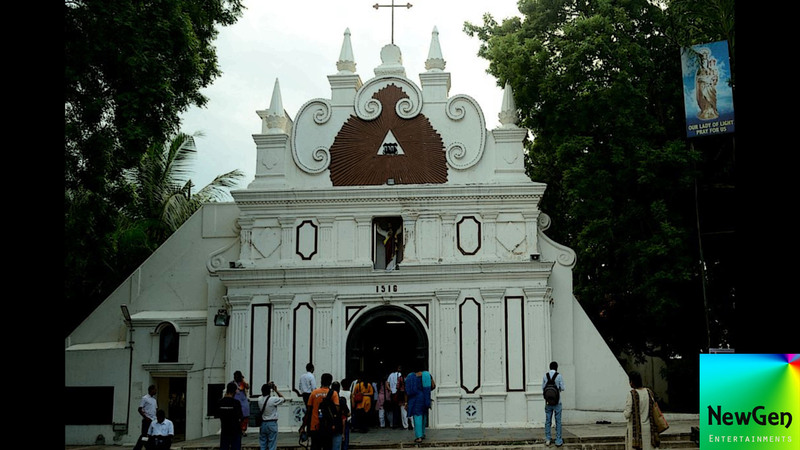 Church of Our Lady of Light commonly known as Luz Church was built in 1516 by the Portuguese. It is one of the oldest churches and also oldest European monument. 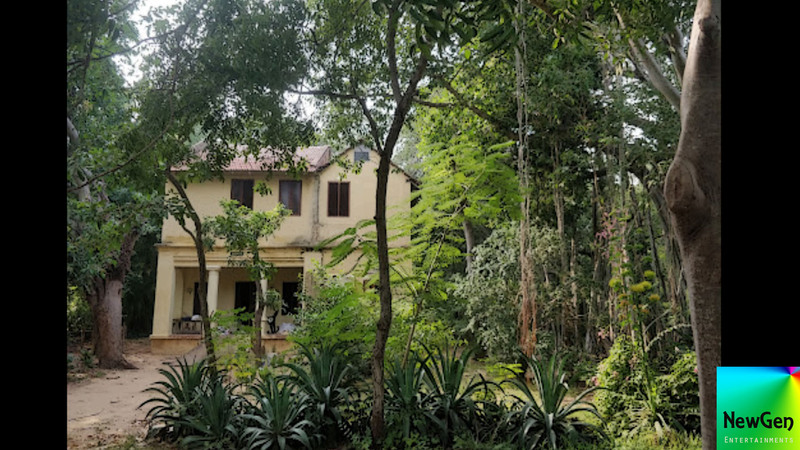 Theosophical Society is located along the Adyar river. The society was founded in 1875 by Annie Besant. A Church, Hindu Temple, Jain Temple, and a Buddhist Temple are present here. 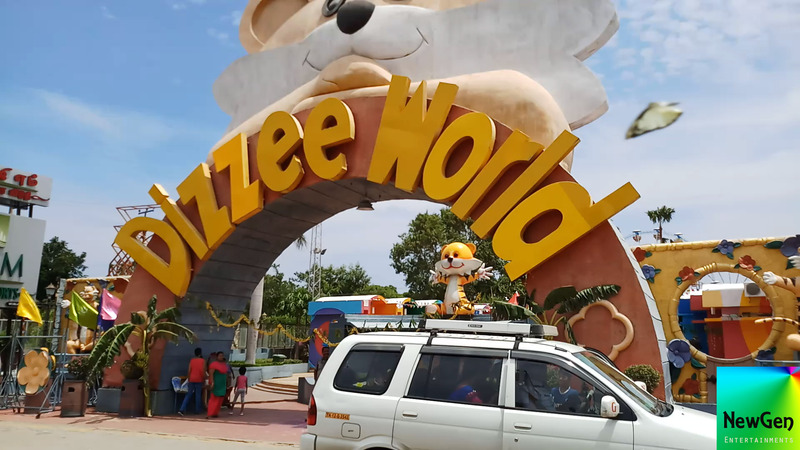 MGM Dizzee World is located in ECR, Chennai. 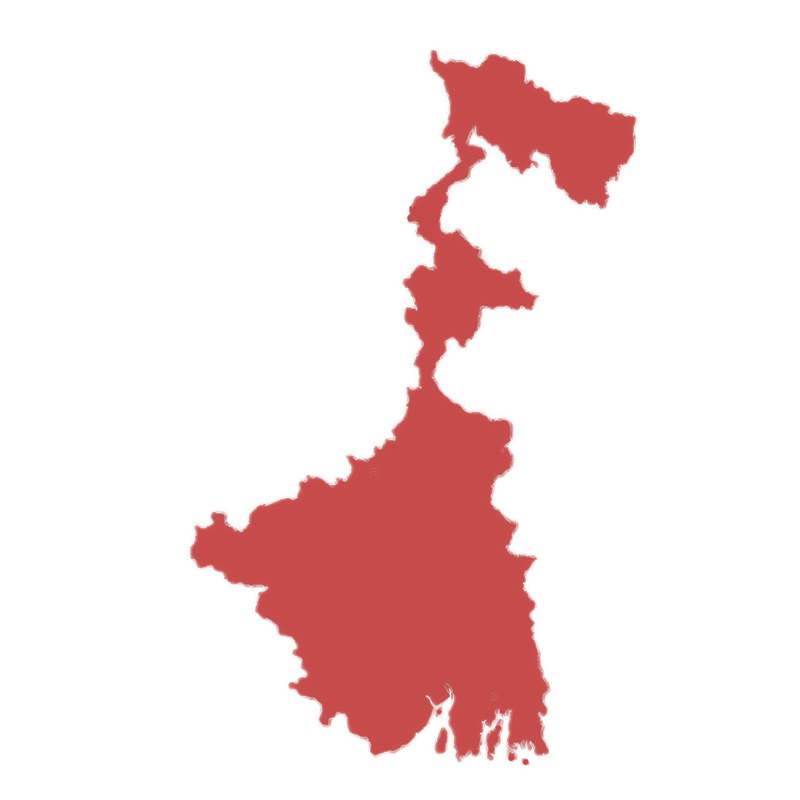 MGM Group of Companies owns this theme park. Roller coaster, ferris wheel, dashing cars, spider spin are some of the key attractions. 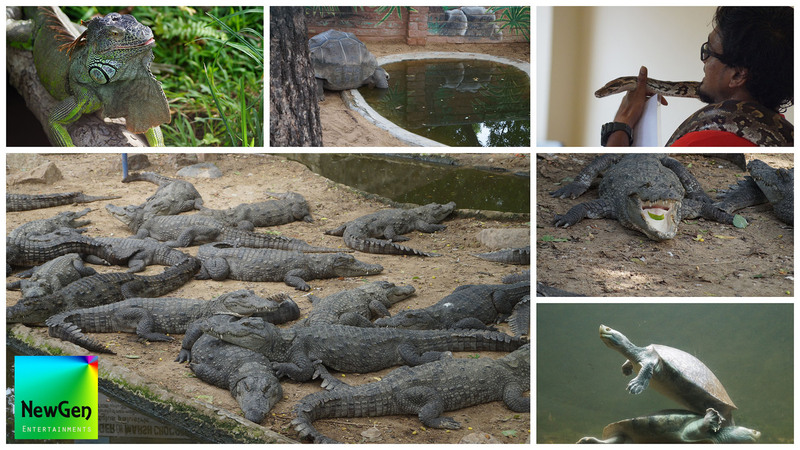 Madras Crocodile Bank Trust is a reptile zoo located in 40 kilometers south of Chennai. It was established in the year 1976 to save the three species of crocodile - the saltwater crocodile, the mugger crocodile and the Gharial. This zoo spreads around 8 acres and thus making it as the largest crocodile sanctuary in India.